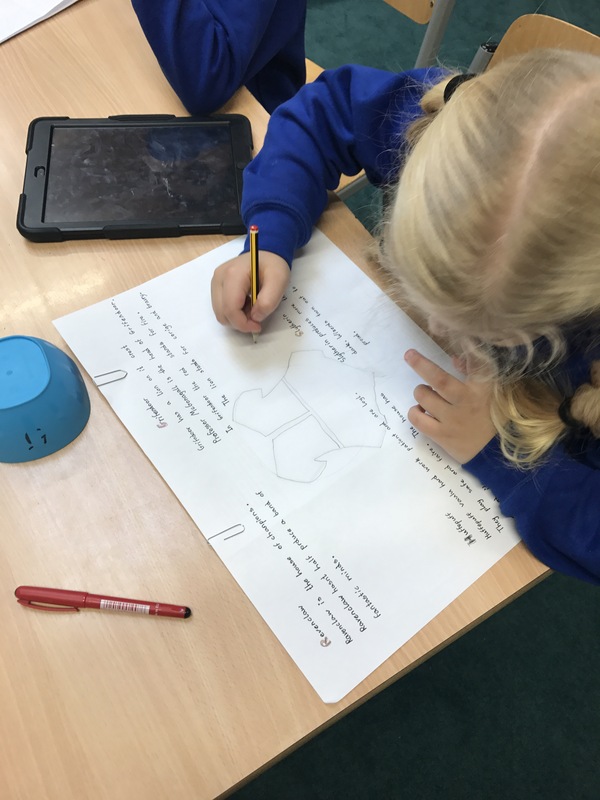 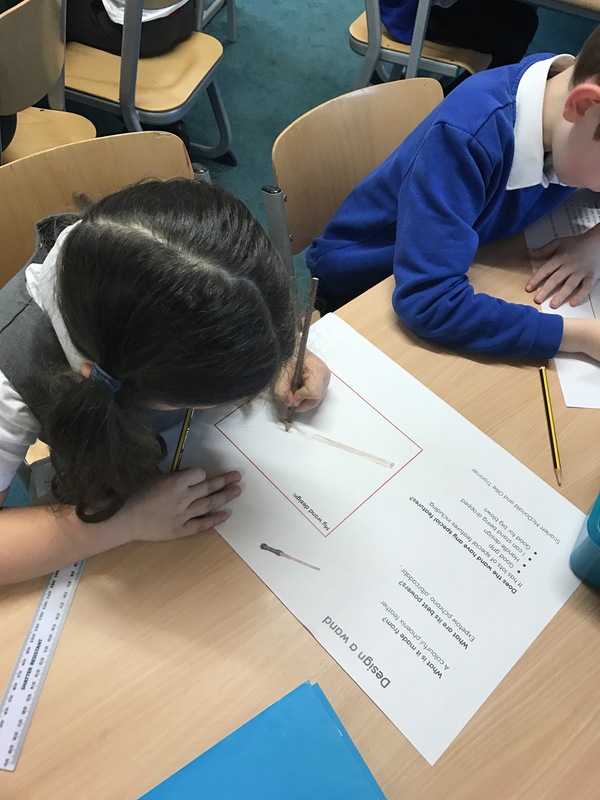 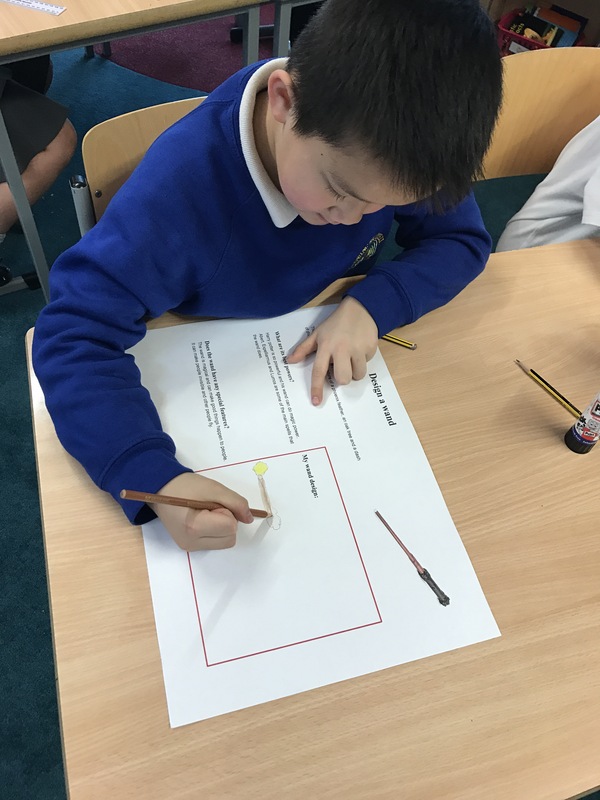 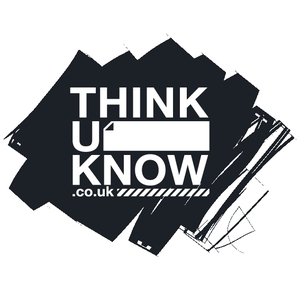 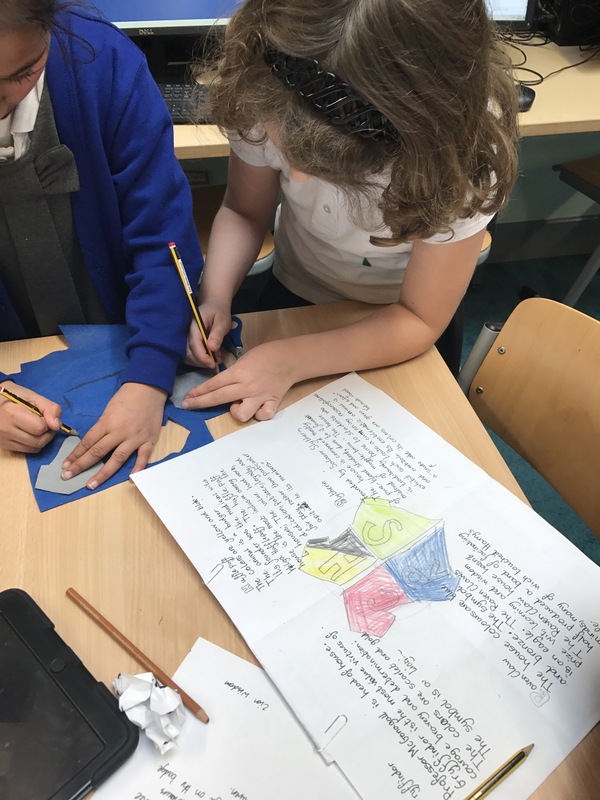 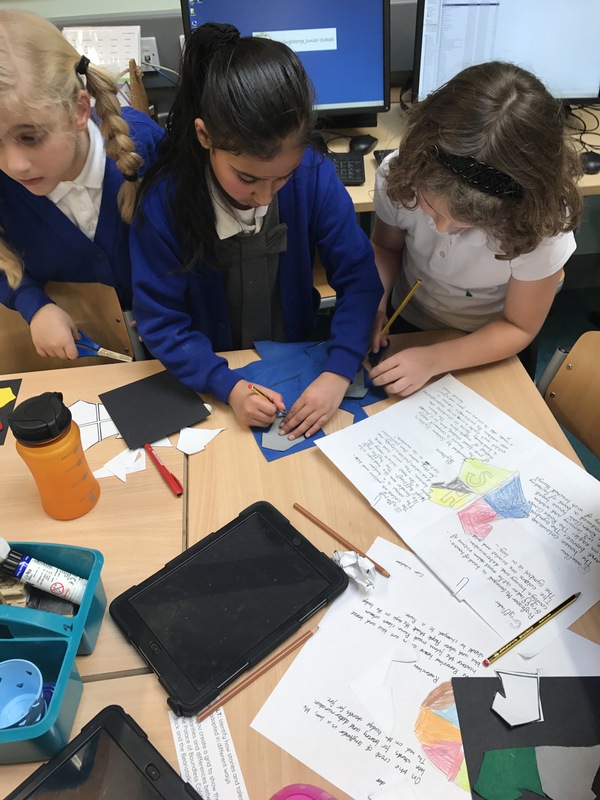 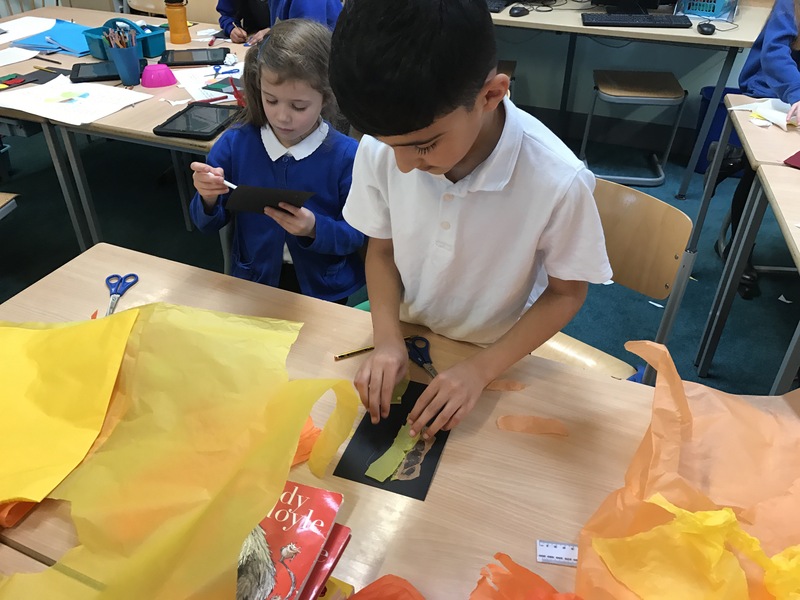 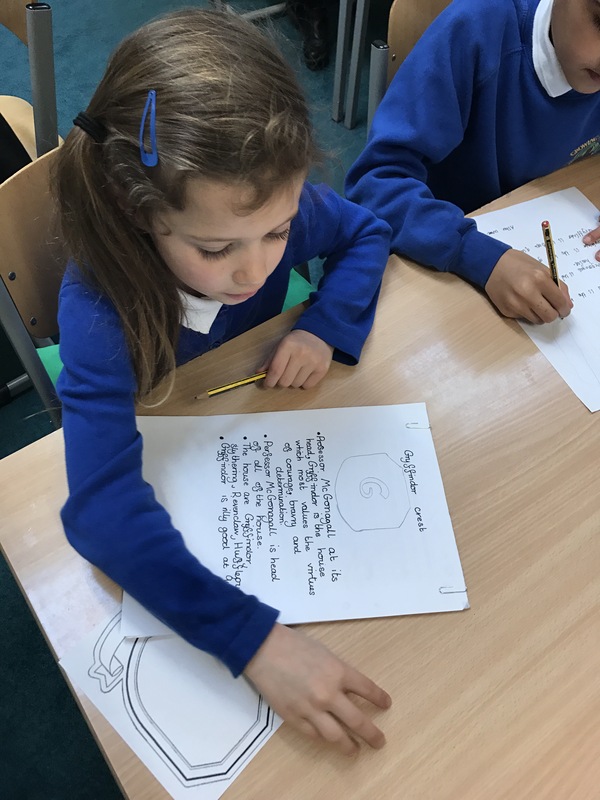 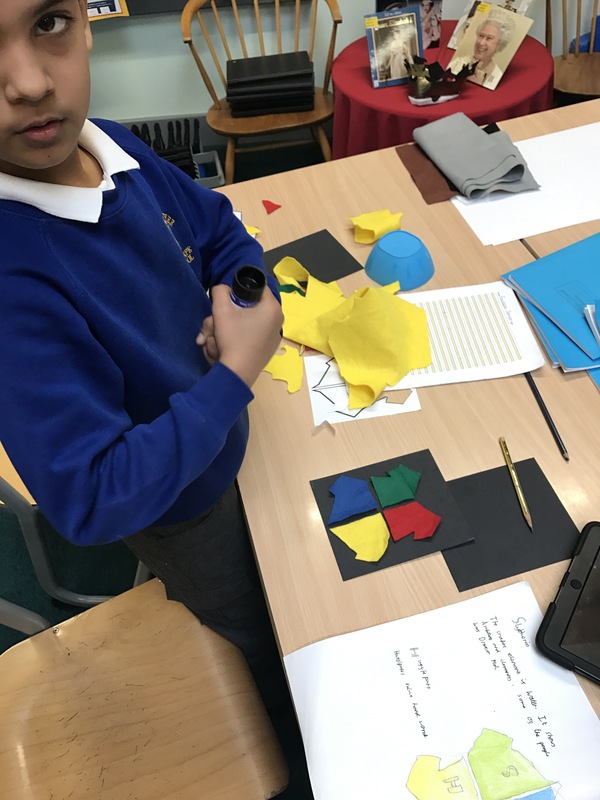 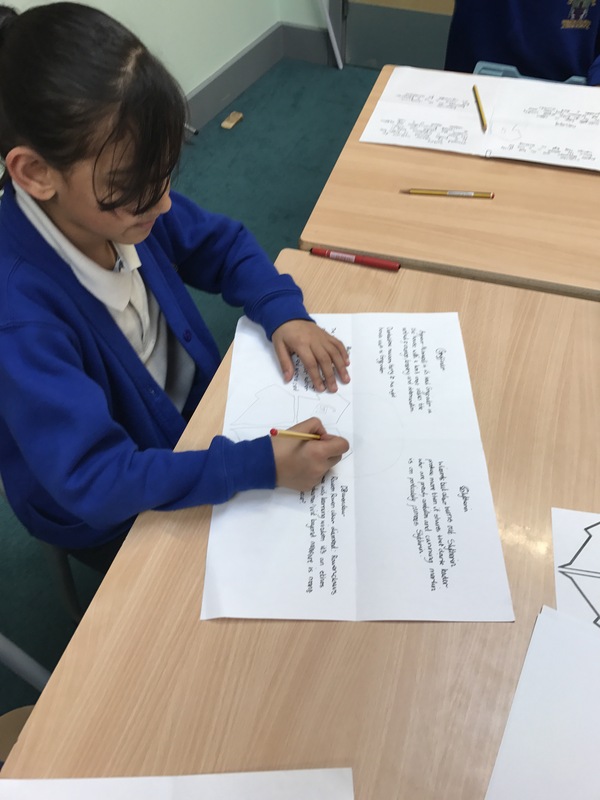 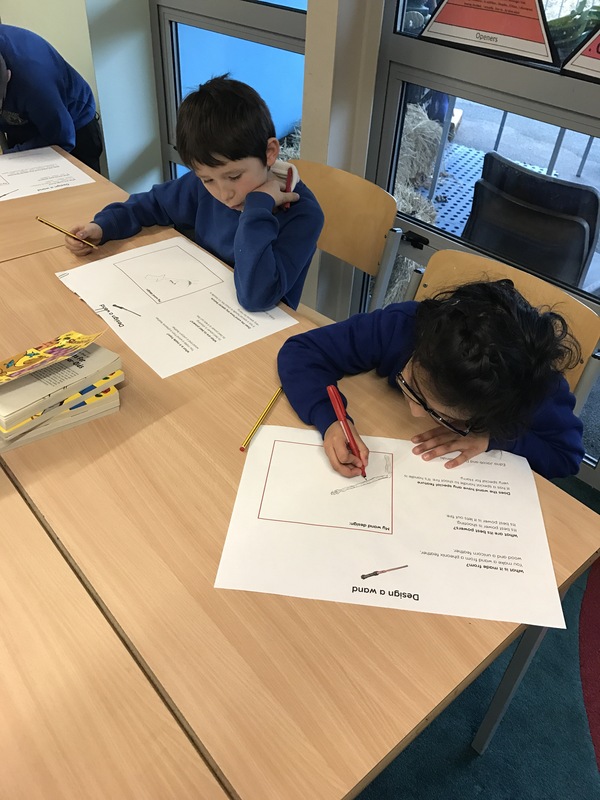 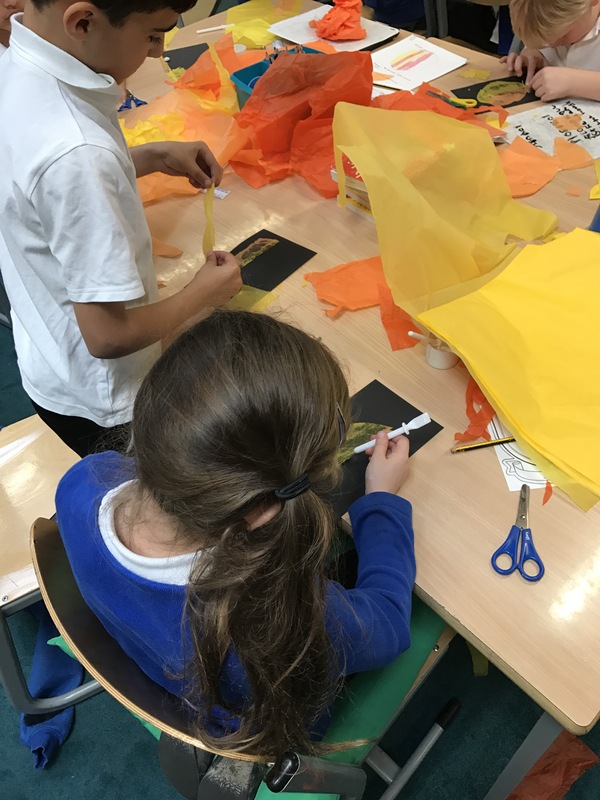 Today in Y3T, we have been exploring our skills in designing an innovative product using careful planning and research. 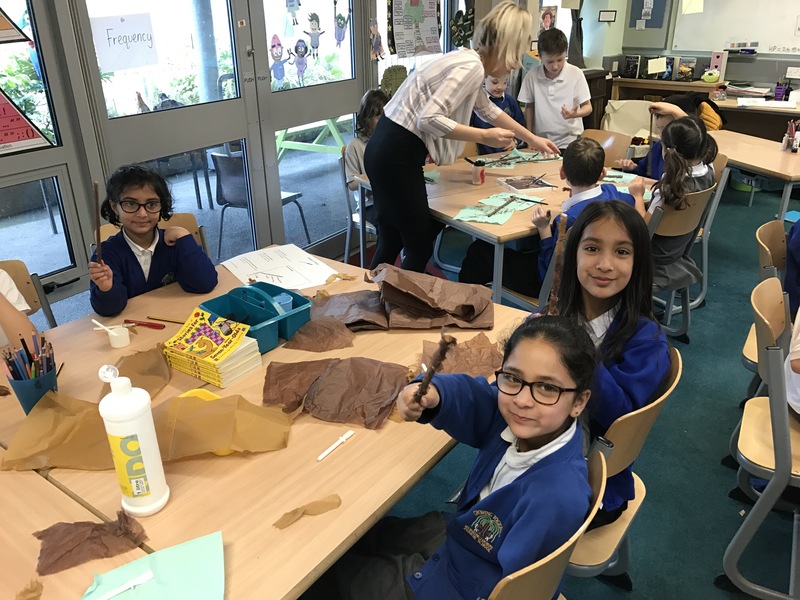 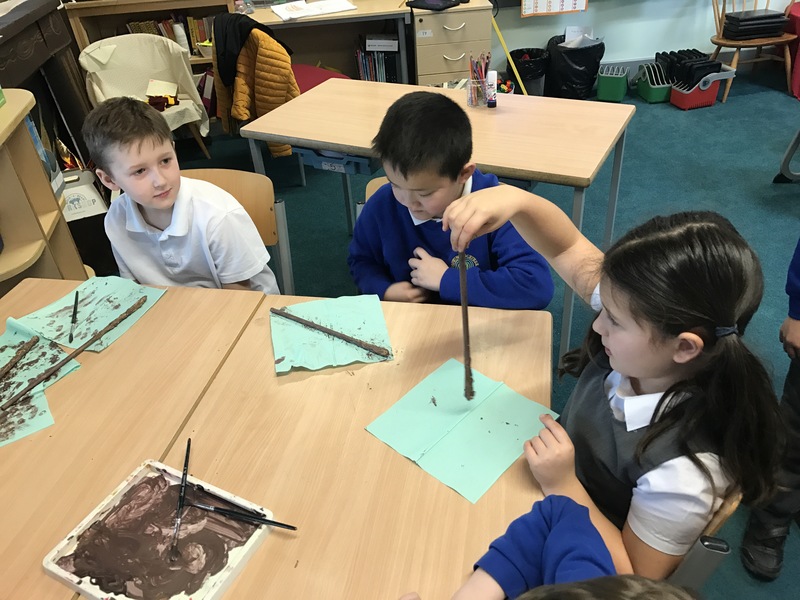 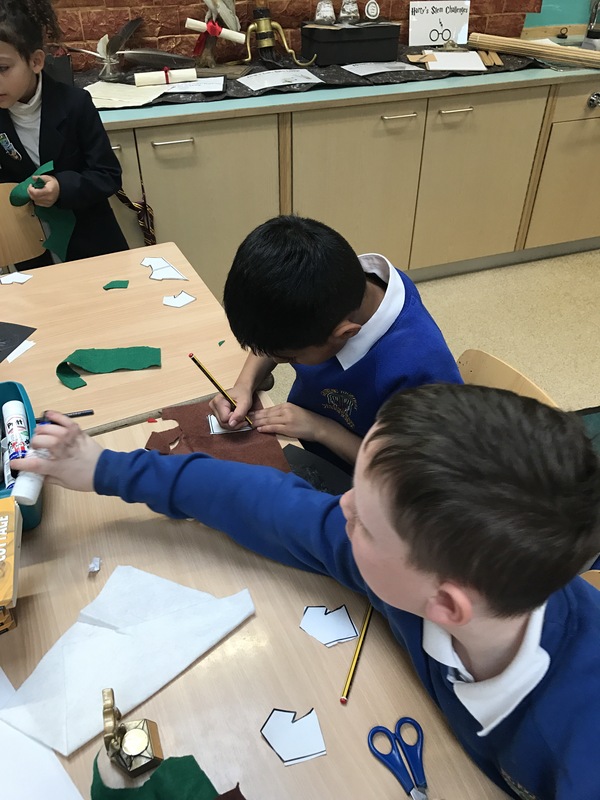 We then used our labelled designs to choose appropriate tools and equipment to make our wands and house crests for Hogwarts. 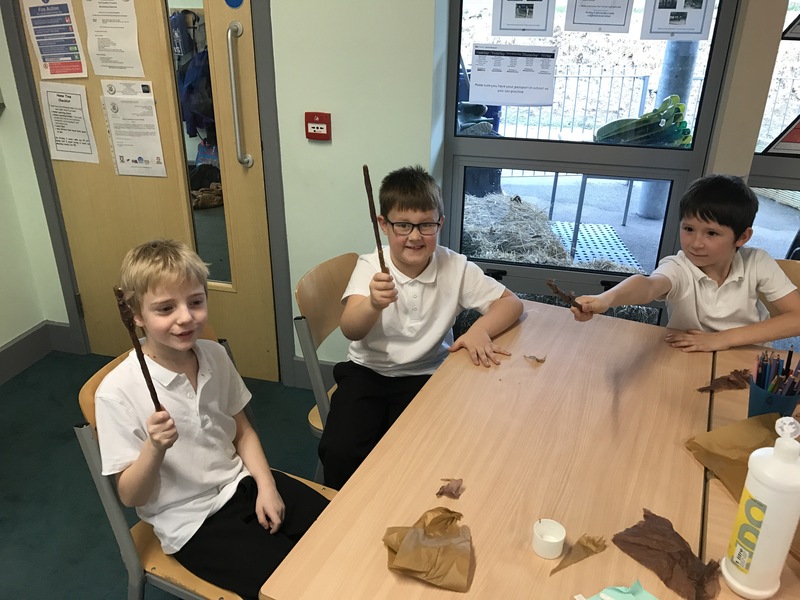 Children in year 3 are eager to find out what house they have been placed in by the sorting hat.